Can you believe that the cause of 62% of bankruptcies in the USA is actually due to medical bills? 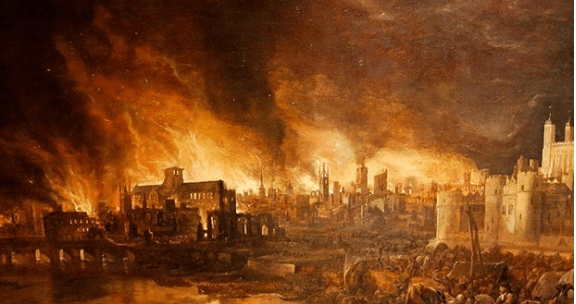 Did you know that as far back as 1682, you could buy fire insurance in London? But here’s the kicker: if you had fire insurance you were given a metal plate to attach to your building. If you did not have this metal plate and your building caught fire, it would not have been put out, UNLESS it was spreading to an insured building. Pepsi once ran an amazing sweepstake where you could win $1 billion back in 2003… but did you know that they paid about $10 million for insurance so someone would never actually win the grand prize! During the Armenian Genocide the Turkish government actually tried to recover all the Armenian’s life insurance of the people they had just killed.